It is projected that before the year 2015 comes to an end in just about six months, the United States will have spent approximately $189 billion on advertising. This is a combination of all types of media but that figure is impressive considering that it is almost one-third the total amount being spent around the world. Justin Cobb, Director of Pan Atlantic, entrepreneur and globally renowned motivational speaker looks at US advertising in the US for 2015. “What strikes me is that the United States is the leader in spending on advertising and the country second to them, China is anticipated to spend less than half that amount in this calendar year. In fact, the other four of the top five, when their total projected amount is added up, will not even equal what the US is going to spend. That’s why this amount is so impressive and why it is important to look at how they expect to spend their advertising dollars,” Justin Cobb explains. These amounts are rounded to the nearest billion, but as you can see, the other four countries add up to a projected total of $166 billion while the US is planning to spend $23 billion more than that. This led Justin Cobb to look at how they intend to allocate their budget. One figure which should be closely examined is the amount they anticipate spending on mobile advertising. It is well known that mobile ads drive sales on a global level and with the US spending almost half the amount projected to be spent globally in 2015, marketers need to take a long look at how to ramp up their efforts in the mobile arena. The forecasted figures above were published at the end of 2014 so it will be interesting to note how they play out. Market analysts raised the amount projected on mobile advertising because China grew in that arena much faster than anticipated and this is why Pan Atlantic is looking at how to best capture the mobile market going forward. 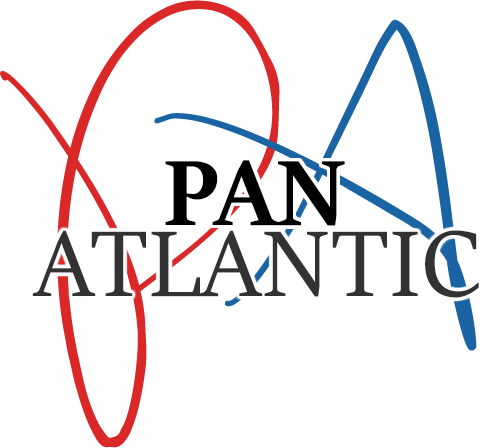 With a long history of successful interpretation of market data, Justin Cobb and Pan Atlantic can be expected to be right on the mark.